Spice Stellar 518 is the latest budget smartphone from the company with some cool features and satisfactory price tag. The new Stellar Mi-518 comes with massive 4000mAh battery that offers great battery backup. It will compete / VS with Huawei Honor Holly, Gionee M2, MMX Canvas Juice A77 and Micromax Canvas A1 / Unite 2 A106. The 518 runs on Android 4.4 Kitkat OS and has dual SIM support. The new Stellar Mi518 comes with 5 inch display having resolution of 854 x 480 pixels. It draws the power from 1.3GHz 4-core processor. Under the hood there is 1GB of RAM and 8GB of internal storage plus SD card support for further expansion. Another robust thing about the phone is that both SIMs supports 3G connectivity. The 518 packs with 8MP main camera with LED Flash. 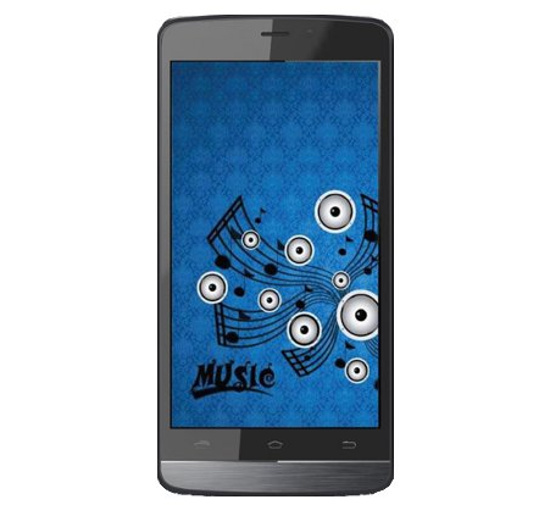 The Spice Stellar 518 is priced at RS 7799 and is available in Black color. You can buy it online from Saholic, it will be shipped by 28th OCT.